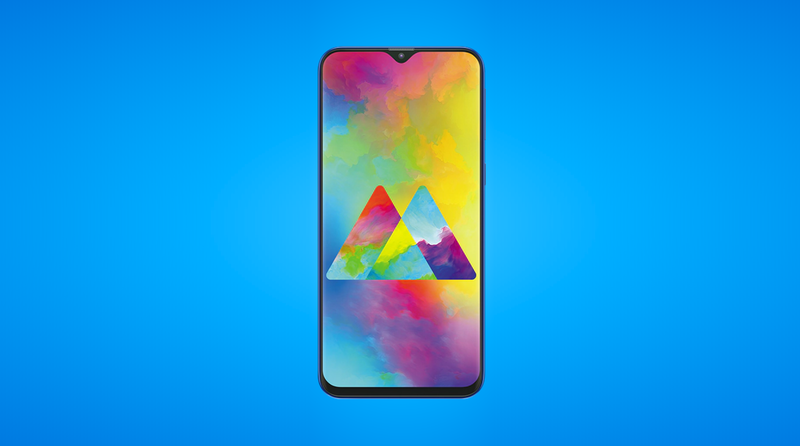 Samsung Galaxy M10 and M20 Phones Launched in India - Playfuldroid! Samsung has launched the Galaxy M10 and Galaxy M20 smartphones in India. The M10 has entry-level specs whereas the M20 is equipped with mid-range features. The Galaxy M10 features a 6.2-inch Infinity-V display with HD+ resolution. It is powered by Exynos 7870 chipset and up to 3 GB of RAM. The handset is equipped with 32 GB of storage. It is fitted with 13-megapixel + 5-megapixel dual camera setup and a selfie camera of 5-megapixel. It is fueled by 3,700mAh battery. Ocean Blue and Charcoal Black are the two color variants of the Galaxy M10. The 2 GB RAM + 16 GB storage and 3 GB RAM + 32 GB storage models are respectively priced at Rs. 7,990 ($112) and Rs. 8,990 ($126). The Galaxy M20 is fitted with a 6.3-inch AMOLED Infinity-V display that produces full HD+ resolution. The newly introduced Exynos 7904 powers the phone with up to 4 GB of RAM. It has an inbuilt storage of up to 64 GB. It is powered by a 5,000mAh battery that can be charged via USB-C. It also features 13-megapixel + 5-megapixel dual camera setup and a 5-megapixel selfie shooter. The Galaxy M20 is also available in Ocean Blue and Charcoal Black colors. The 3 GB RAM + 32 GB storage and 4 GB RAM + 64 GB storage variants of the Galaxy M20 are respectively priced at Rs. 10,990 ($155) and Rs. 12,990 ($183).